No, this is not the new packaging for the Tubereuse. 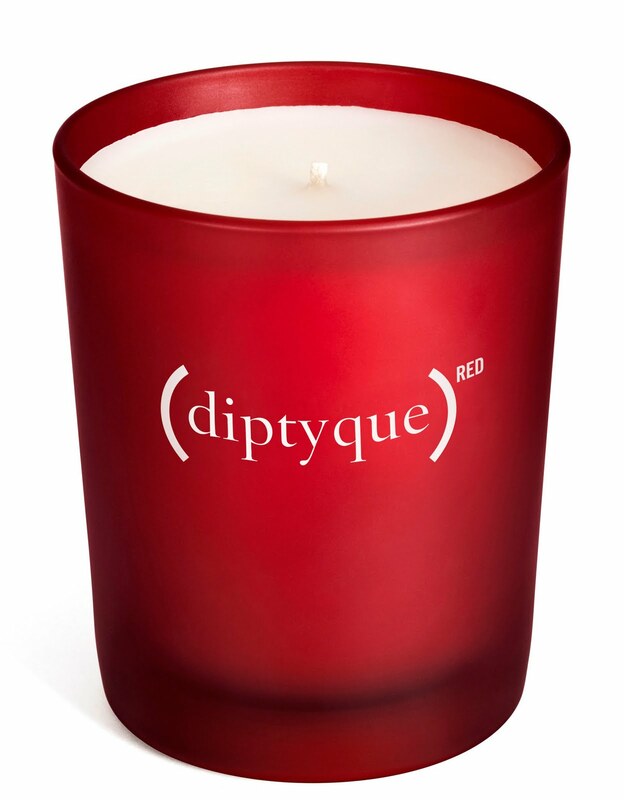 The universe of (RED)™ and diptyque have joined forces to turn a one-of-a-kind object into an international endeavor to help eliminate AIDS in Africa. This special edition scent is a blend of Rooibos tea enhanced with Madagascar Vanilla, a vanilla scent with hints of balsamic and spice, with sensual undertones of wood and balsam; and Indian Vanilla, a tobacco vanilla mixed with hints of grass and a hay-like quality. 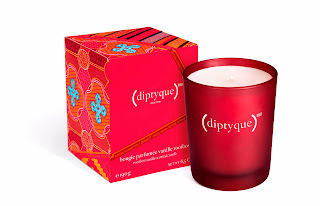 The candle also comes beautifully packaged in this African wax print box. Rustan’s, the exclusive distributor of diptyque, in cooperation with The French Embassy and Ayala Museum, and with the support of The Peninsula Manila Hotel and Wine Story will officially launch the diptyque x (RED)™ Special Edition candle in an invitational event at the Ayala Museum with an exclusive performance by Eolipile French Contemporary Dance Cie.
Its fragrance will last for hours. But save lives for generations.